Getting to grips with any new marketing automation software takes time. This is especially true for a full-featured software like Pardot, which doesn’t come packaged up with an easy to understand Pardot user guide. Unfortunately, time is something most Marketing Managers and external marketing consultants don’t have much of. The go-to solution then is usually to bring in an expert; a Pardot specialist who can implement, audit, and manage Pardot marketing automation software in their sleep. With a Pardot specialist in the co-pilot seat, you save yourself the learning curve, avoid simple mistakes, and get the support you need to set up your software as best as possible to generate ROI. Of course, all that tailored servicing comes at a price. The usual cost of working with a marketing automation consultant can be from £3000 upwards. That’s no small change! Whilst there are many benefits to having a one-to-one, bespoke support service, it is now possible to quickly start your Pardot implementation without relying on a consultant’s schedule. 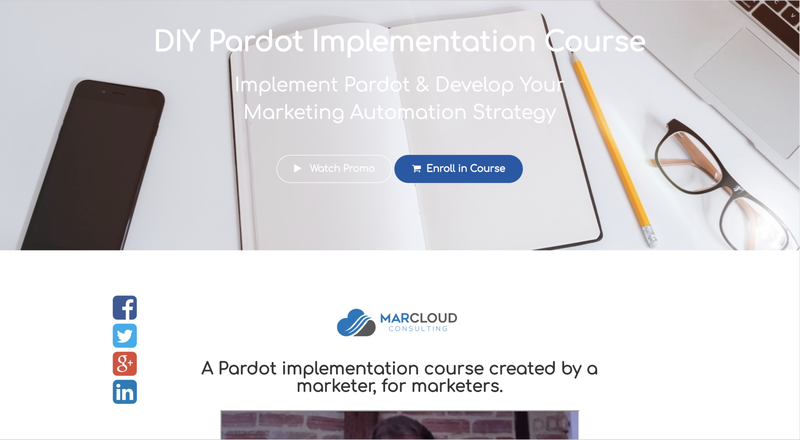 That possibility comes in the form of the newest MarCloud Consulting online course; the DIY Pardot Implementation Course. As of this week, you can easily access this step-by-step Pardot user guide and use it to implement Pardot at a pace you choose. Want to stay up all night swotting up on Pardot implementation? Fancy getting set up in twenty-four hours so you can start recouping your investment as soon as possible? Or perhaps you’re a consultant with an urgent client need and you want to learn Pardot as fast as you can. You can do it. Although, we’d recommend sleeping at some point! As marketers ourselves, we’ve ensured this course isn’t just about the technical aspects. 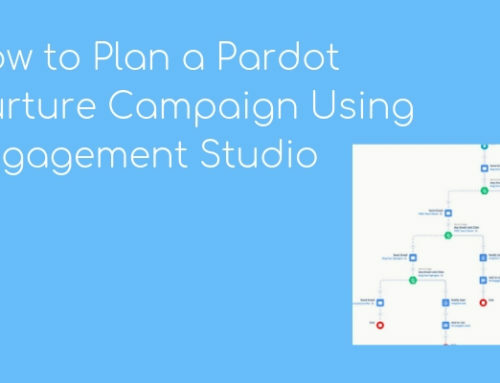 Instead, it’s a Pardot user guide that helps you to understand why you are doing what you’re doing, how to approach Pardot from a marketing perspective, and what it means for you as a marketer. Installation, granting user access, mapping fields, adding Pardot buttons etc. Most importantly, you can access all of the above information and guidance, instructed by our Founder, Tom Ryan, for the minuscule price of £170 GBP (or $225 USD/$310 AUD) for lifetime access! That’s around 5% of what you’d pay for a Pardot consultant to work with you directly. So, if you’re a Pardot beginner who needs a helping hand to implement your new software, or a consultant who’d like to learn and then work with clients to help them get set up correctly, and you’d prefer to do it on a budget, at your own pace, and with easy to follow online guidance, go ahead and enroll on the course here. You’ll find a few FAQs on the enrollment page, but if you do have any questions we’re glad to answer them.  You can email pardothelp@marcloudconsulting.com with your queries.